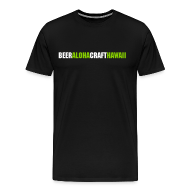 It looks like we’ll finally get a Certified Cicerone exam on Oahu. The exam is now officially scheduled for Saturday, September 30th, 2017. The exam is will take place at the offices of Southern Wine and Spirits of Hawaii and is currently open for registration. For those who have been wanting to take this exam, but didn’t want to spend the money to fly to the mainland, here is your chance. Normally the exam size is limited, so if you are seriously interested I’d suggest registering now. You have roughly seven and a half months to study which is plenty of time. If you’re on the fence, just register and the looming date should act as your motivation to hunker down and study. Here’s some very basic advice for anyone prepping for the exam. Take the next couple of months to just read…every book that is on the study guide. Don’t study yet. Spend time absorbing as much material and information as you can before you start to study. There’s a huge difference between learning and studying. If you take your time and learn beer styles, history, brewing processes and draft information, by the time you start to study most of the information will just be part of your recollection. 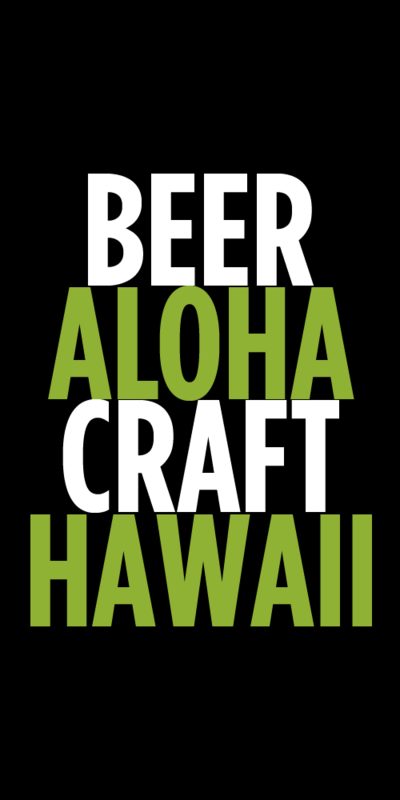 There are more than a few Certified Cicerones on Oahu and most are always willing to share advice if you need it. Feel free to reach out if you ever need help. Tags: Certified Cicerone, Cicerone. Bookmark the permalink.